Phobic Book Blitz + $15 Amazon Gift Card and Ebook Giveaway! Welcome to the Book Blitz for Phobic (The Forbidden Doors #1) by Cortney Pearson! Phobic is a new Young Adult horror novel which was published on September 8th. Keep reading to discover the synopsis, find out about the author, read a guest post and enter giveaways for a $15 Amazon gift card and an ebook of Phobic! Silence pulses between them. Ada never breaks from his gaze. I’m warm from my knee-knocking kiss with Todd, but at the look they share, the temperature goes up a few more degrees. However, not all the flashbacks are lovey-dovey. In fact, they’re pretty dark and add to the book’s creep factor. 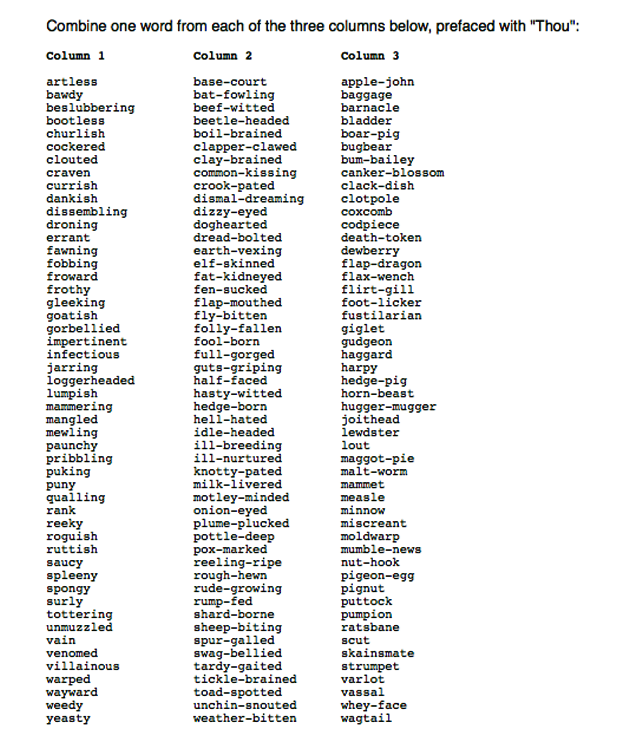 And while writing them, I needed insults from the 1800s. I found this website, along with this list. Oh, the things writers find while researching their books! Enter below to win a $15 Amazon gift card. The giveaway is open internationally and ends on September 16th. 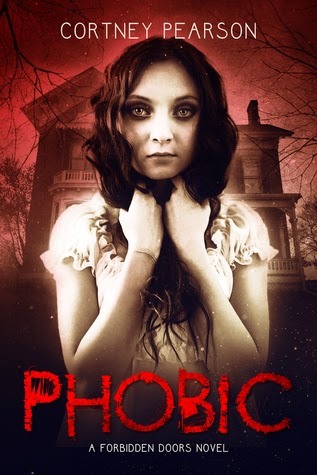 I am also giving away an ebook copy of Phobic. To enter, you must be a follower of this blog by GFC, feed or Bloglovin’. Please leave a comment on this post with your name and email address saying why you would like to read Phobic. One winner will be announced on October 3rd and the prize will be sent out after October 10th. My usual Giveaway Policy applies. Are you excited to read Phobic? 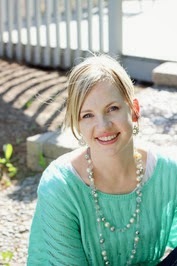 « The Sending Book Blast + $50 Giveaway! Sounds like a book that I would love to read.